According to Radar Online, only Cameran Eubanks and Shep Rose got big raises this season, and it has caused some fighting among the cast. 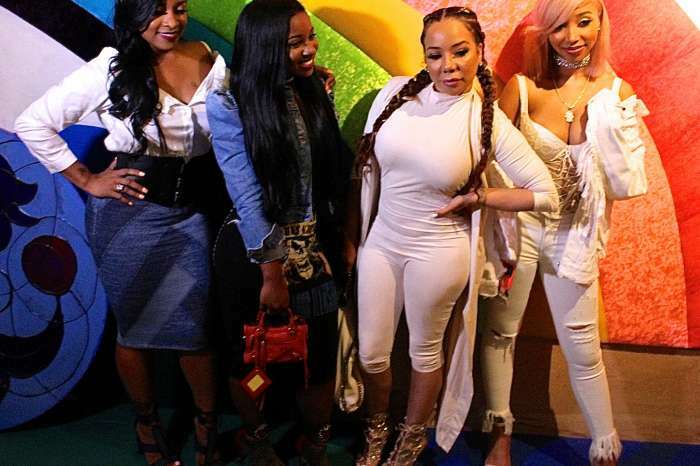 Before Eubanks and Rose got their pay increase, everyone in the cast was making the same salary of $25,000 per episode, or $425,000 for the season. However, an insider says that Eubanks – who called out the guys for suffering from Peter Pan Syndrome – and Rose were the two cast members who stood out as the stars of the show. Another major change this season is the absence of Thomas Ravenel. Bravo fired T-Rav after his arrest for assault charges last fall, and now Ravenel and the network are in the middle of a legal battle. 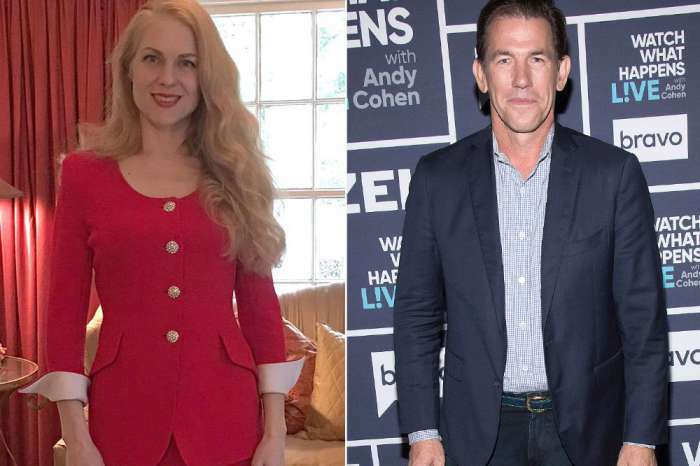 Ravenel and his ex, Kathryn Dennis, are fighting over custody of their two children, and he doesn’t want the network airing any footage of his children or Dennis talking about the court case. 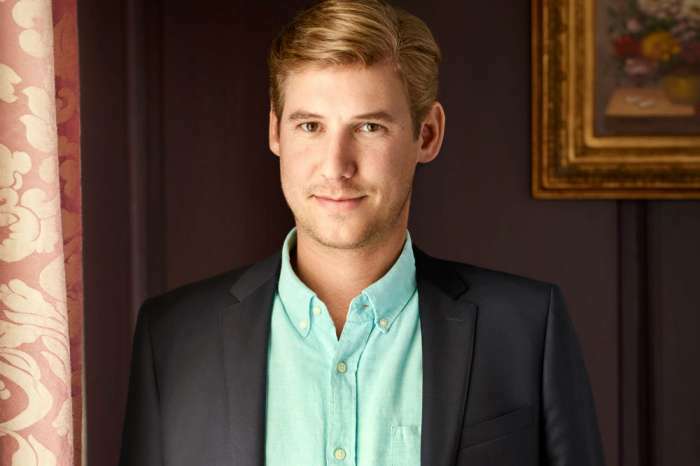 Ravenel has asked the judge in the custody case to issue a gag order, so Dennis doesn’t talk about him on Southern Charm or on social media because he doesn’t want her controlling his public image. He has also sued Bravo in an attempt to keep them from airing any footage they already have where he is the topic of conversation. However, Bravo argues that Ravenel is trying to stop them from exercising their first amendment right. “If Ravenel actually wants to stem the public flow of information about this custody dispute, then his recourse is to stop his own public mudslinging in the pleadings he has filed in this case, stop posting photos and videos of his children on the Internet, join Dennis’s request to seal this Court’s records, and/or seek to restrain Dennis from discussing the case,” the network said in court documents. 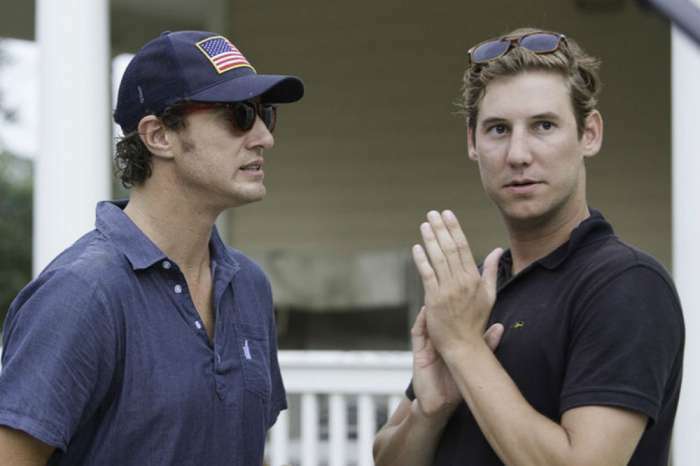 In his court filing, Ravenel called starring on Southern Charm the worst mistake of his life. Ravenel and Dennis’ custody case is still ongoing. 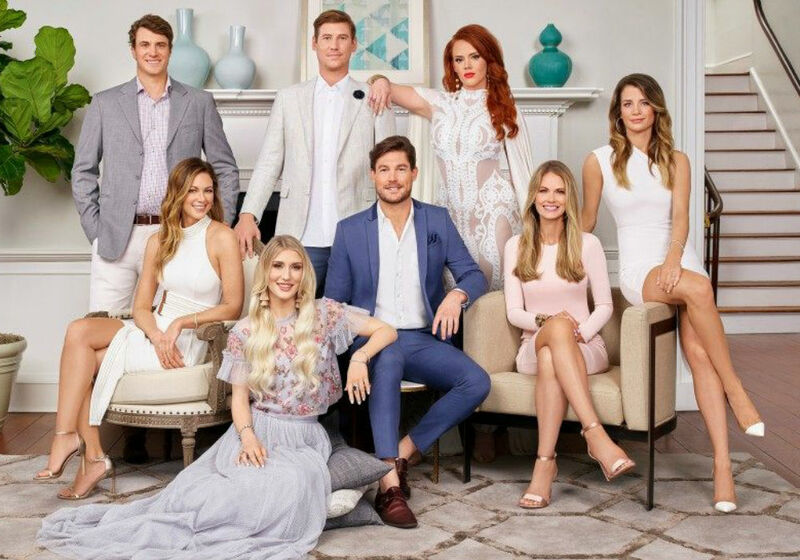 Cameran Eubanks, Shep Rose, Kathryn Dennis, Craig Conover, Austen Kroll, Chelsea Meissner, Naomie Olindo, and Eliza Limehouse will all be back for Season 6 of Southern Charm, which premieres Wednesday, May 15th on Bravo. If you need to catch up on the first five seasons of Southern Charm before the premiere, you can binge every episode right now on Bravotv.com. I have always watched the show because of Katherine Dennis not because of Shep or Cameron. Dennis is the show.